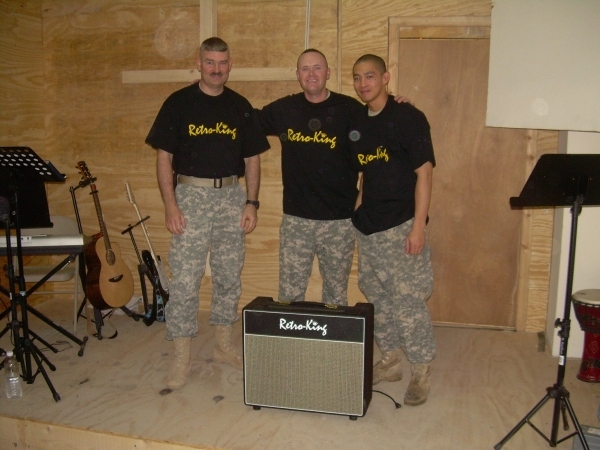 My name is CPT Matt Hamrick and I am stationed in Iraq. 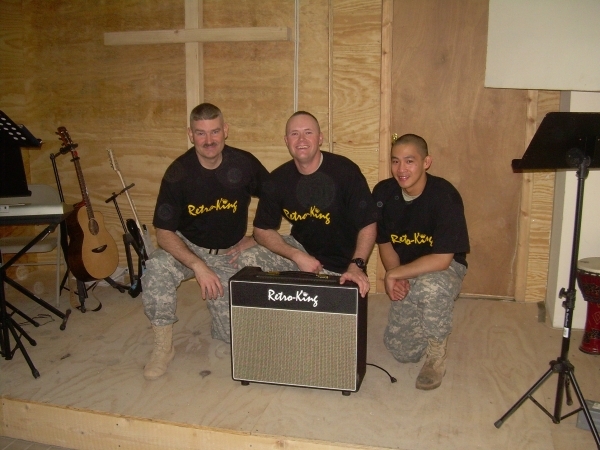 I am a Cavalry Chaplain and in my free time I play guitar in the church band here in Baghdad, Camp Liberty. Our equipment is pretty good except for the amplifier. It is a 6 inch speaker that doesn't work most of the time. We have repaired it several times and I think it is finally done. 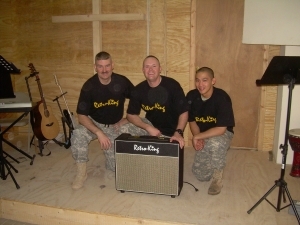 The Soldiers asked me to write to you and ask for a replacement amplifier. I would be very grateful if you would consider sending us one.